TAMPA, FLORIDA/USA - NOVEMBER 19, 2016: Unidentified people walk along the Tampa river walk. 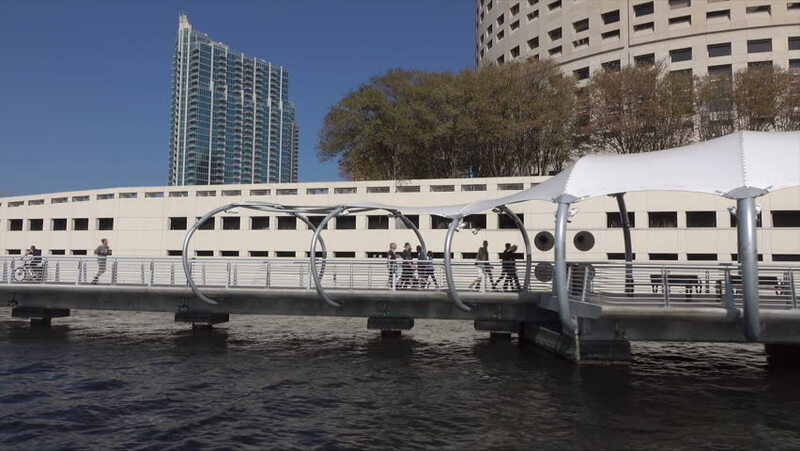 The Tampa Riverwalk is a 2.4 mile long walking and biking trail. 4k00:06VENTSPILS - DECEMBER 16: Close up of tugboat entering port harbor on December 16, 2016 in Ventspils, Latvia. 4K UHD. 4k00:50VALLETTA - MALTA, April, 2018: View of the Mediterranean Sea,Valletta and the island of Malta from the Fort Saint Angelo..
hd00:24Sanctuary of Fatima, Portugal, SEPTEMBER 03 2016 - Devotees and pilgrims in the sanctuary square with the Basilica of Our Lady of the Rosary and colonnade at back. sd00:26BRIDGEPORT, BARBADOS - FEBRUARY 25, 1997: Tugboat pulls tanker ship into harbor.